I've mentioned before that I'm a tennis fan, so I was excited to see the talented 23-year-old British player join the Rolex family. 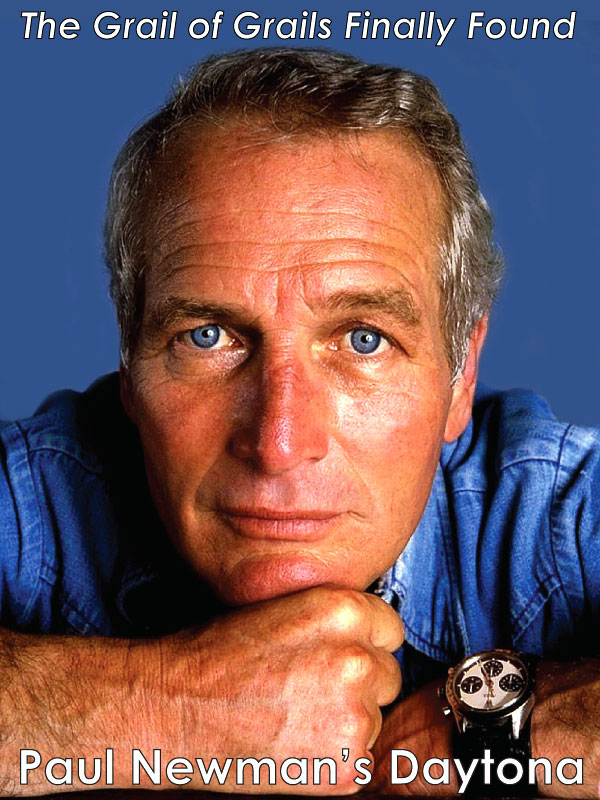 I wasn't surprised that he was sporting the 39-mm white-dial Oyster Perpetual on his official picture. 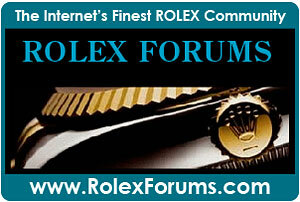 The OP has been a featured watch on Rolex website's front page lately. It is such a perfect design. 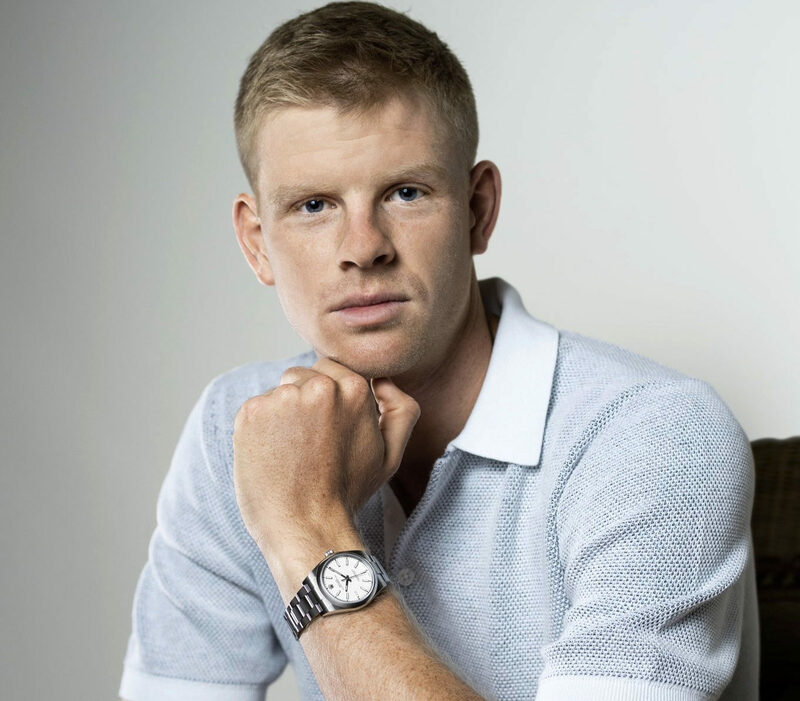 Kyle Edmund told his Twitter followers last week that working with Rolex is “an incredible moment for me. 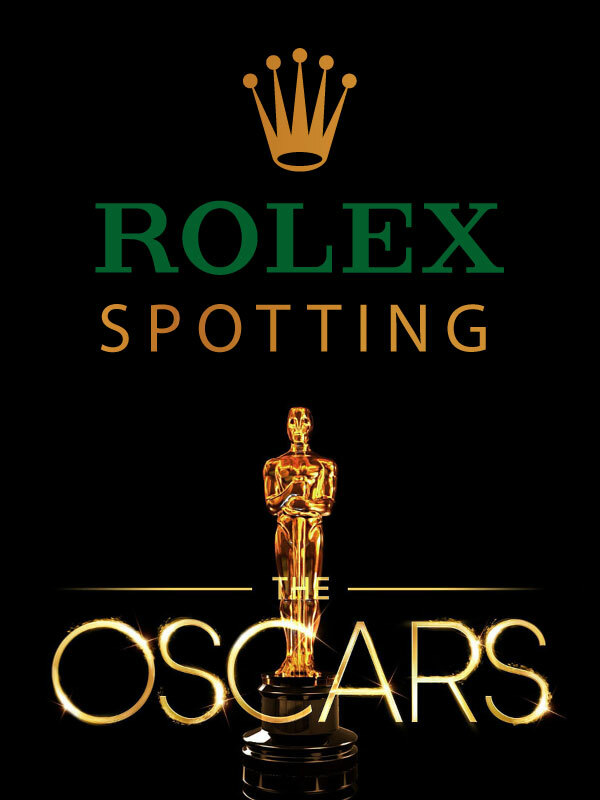 Proud to partner with such a prestigious brand Rolex. 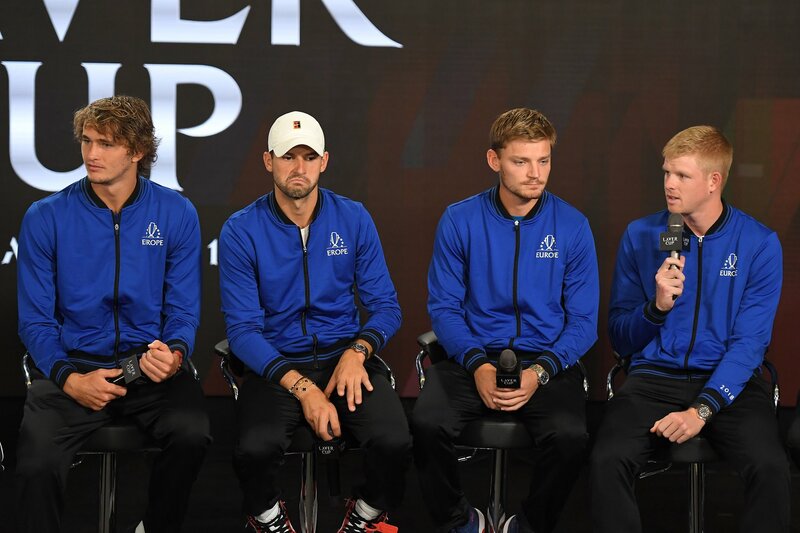 Looking forward to being part of the team.” The announcement was made just before the Laver Cup began in Chicago, a Cup that his team won Sunday. I wrote about it on Twitter. The Laver Cup was created two years ago by Roger Federer who approached Rolex to sponsor the championship. 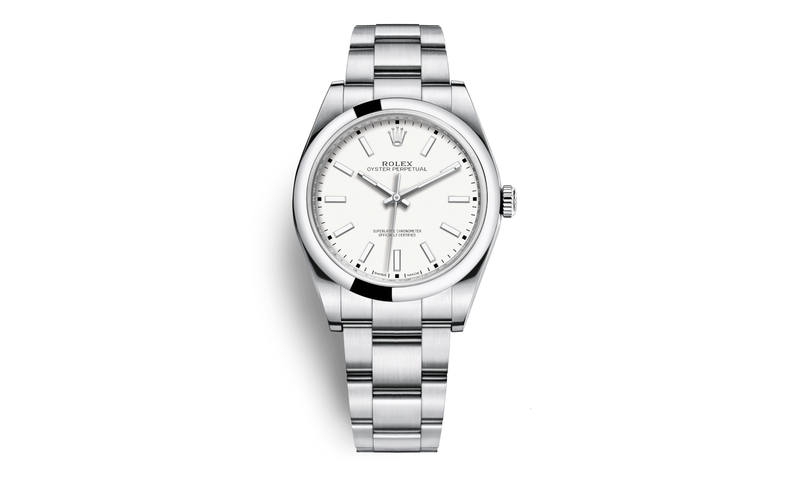 It was named after Australian tennis legend Rod Laver who is also a Rolex brand ambassador. 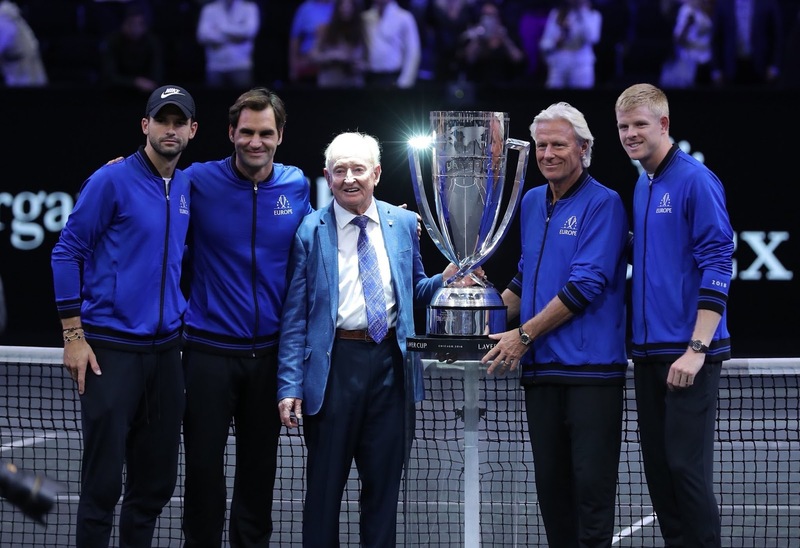 The Laver Cup is like nothing else: it pits Europe against the rest of the world and includes other tennis legends like Björn Borg, the team captain for Europe, and John McEnroe. 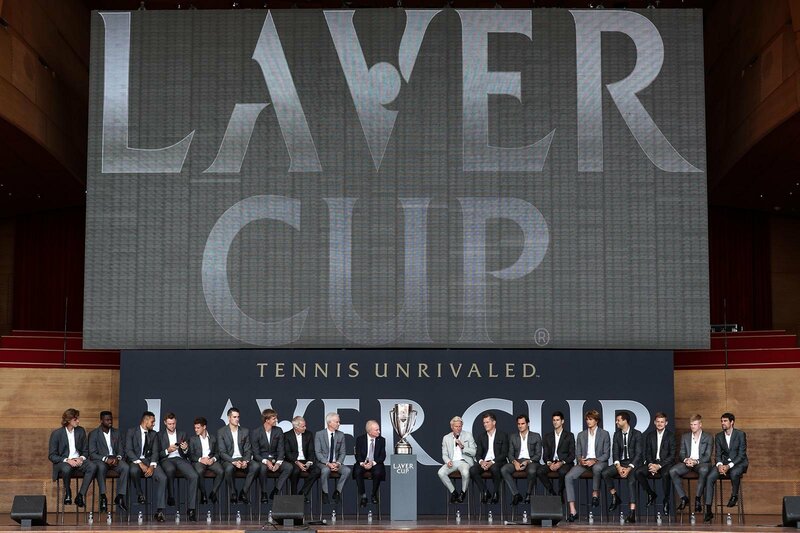 It is fun to see so many tennis stars on one stage. Europe won. 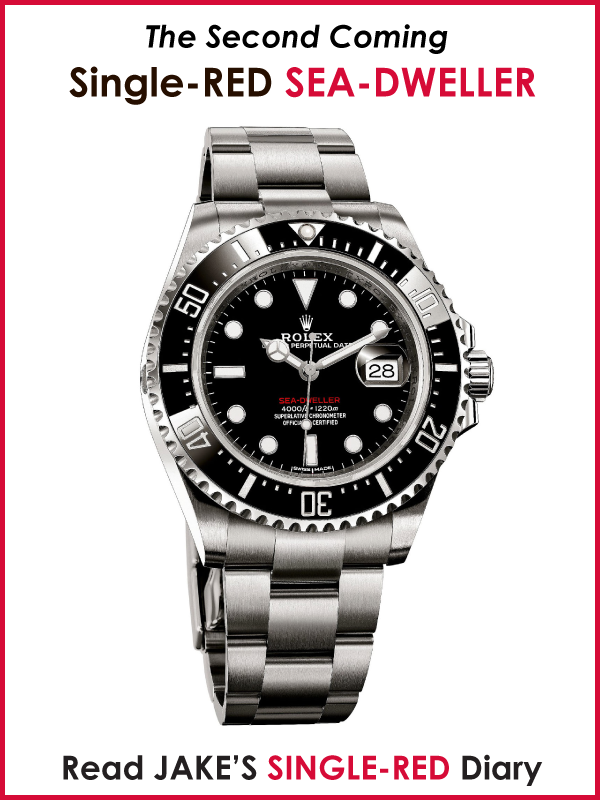 I love the Rolex Yacht-Master that Kyle is wearing. 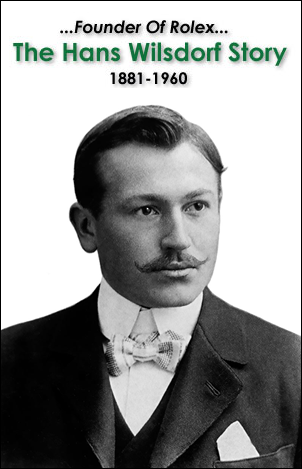 I've tried one on at my AD. 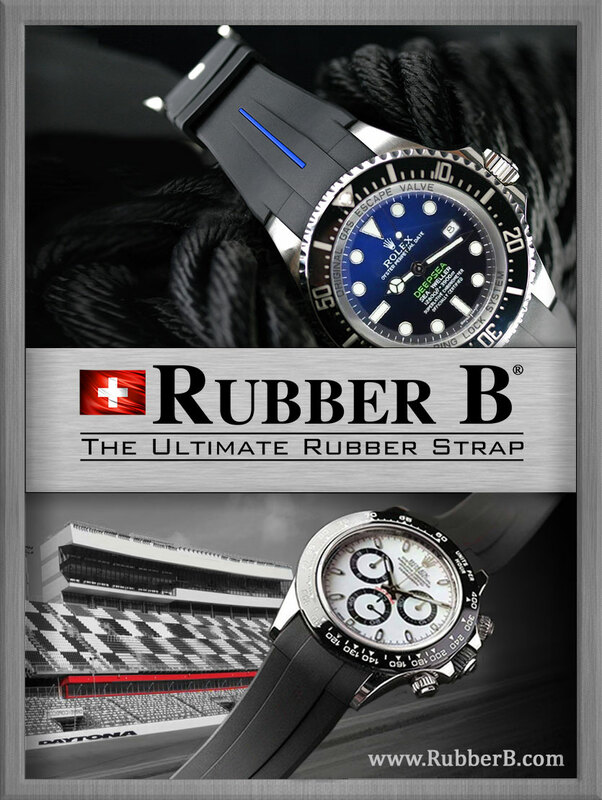 I was amazed how the Oysterflex bracelet makes it so comfortable to wear. 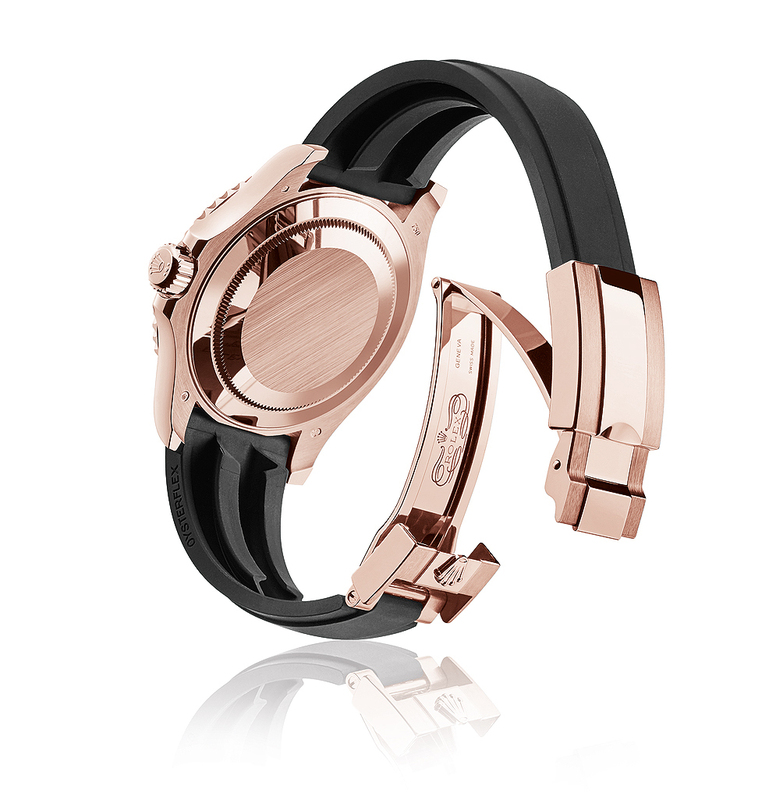 The inside of the bracelet is equipped with a patented longitudinal cushion system that stabilizes the watch on the wrist. 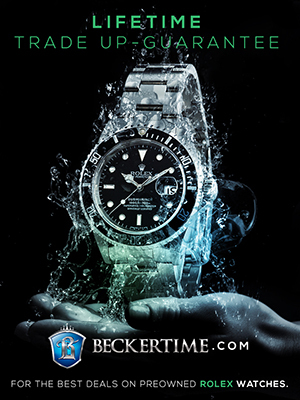 I also love bi-directional bezels (I don't dive but use my bezels all the time). 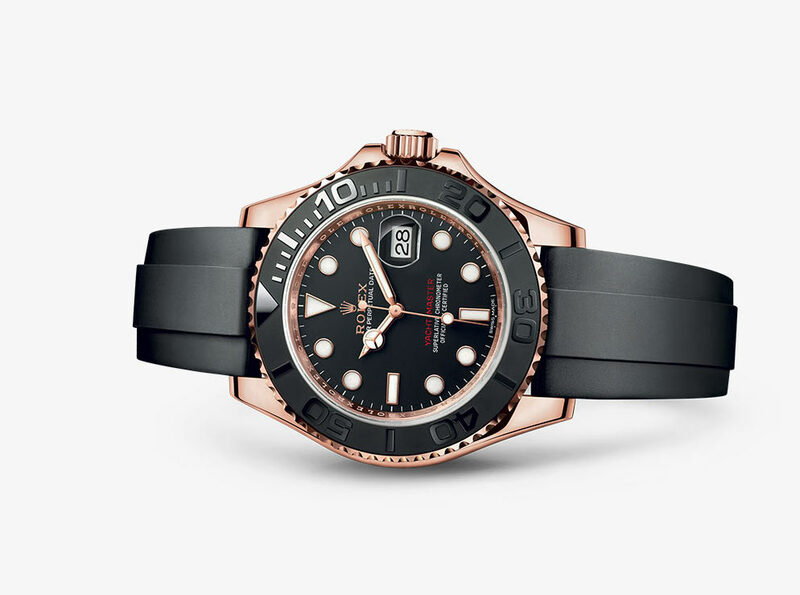 It is the perfect bracelet when you're raising the Laver Cup filled with Champagne, as you celebrate a victory with Roger Federer and Björn Borg, two tennis legends, two fellow Rolex ambassadors. 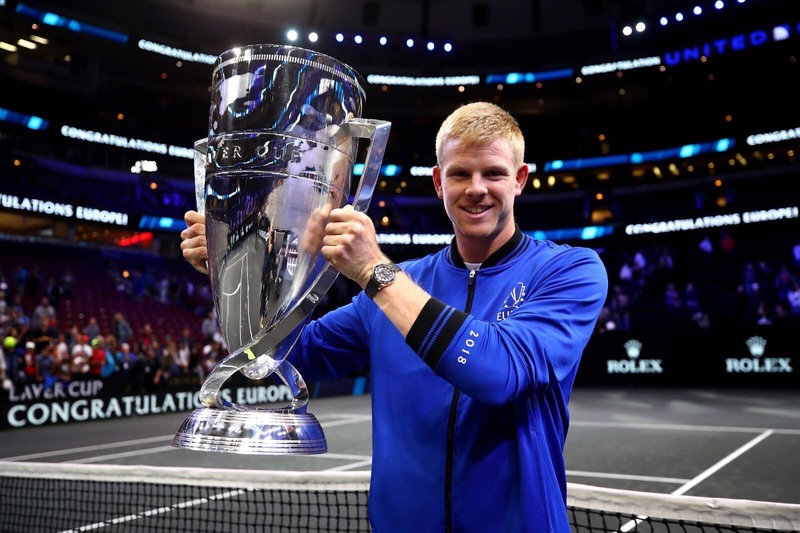 "My name is Edmund, Kyle Edmund." 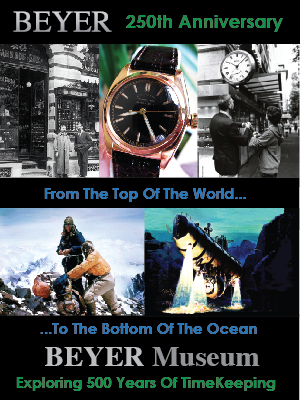 The British athlete wears the Yacht-Master very well with a grey suit and a white shirt. The black bracelet creates a good contrast with the grey suit. The gold on the case dresses it up. 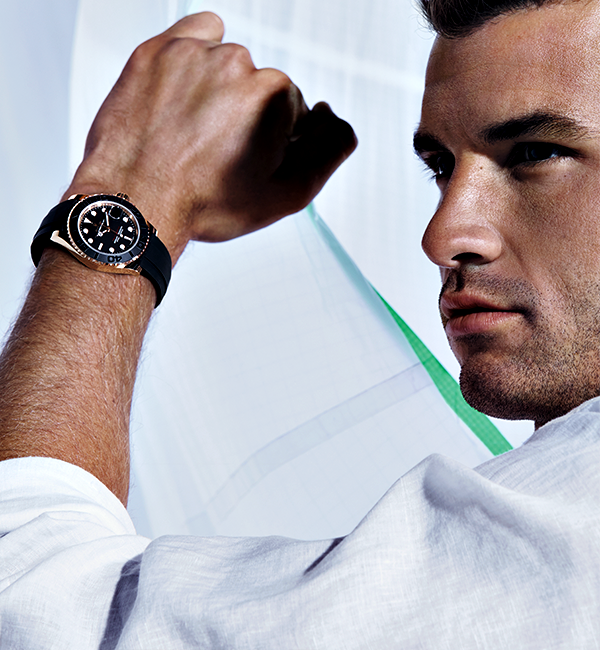 Bulgarian tennis player Grigor Dimitrov, left, also wears a Yacht-Master. 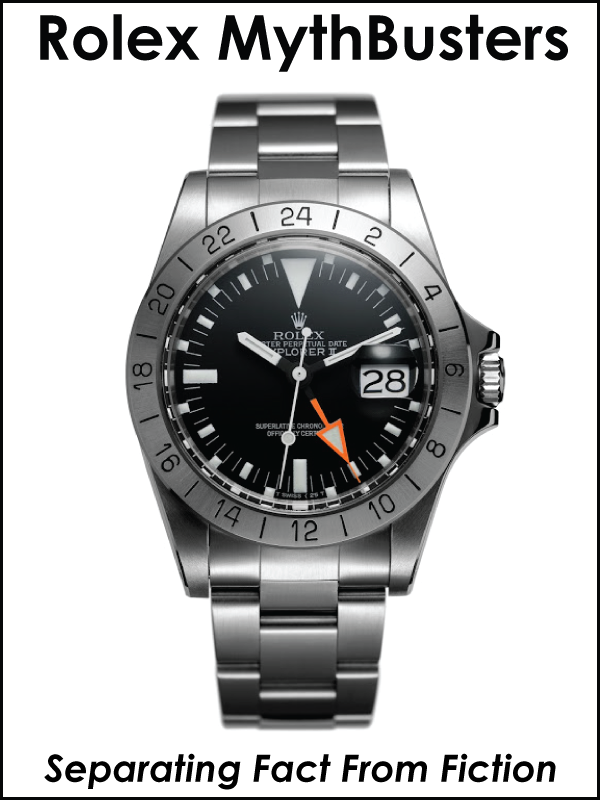 Below we can see both Edmund and Dimitrov (who makes a face) wearing Yacht-Masters. 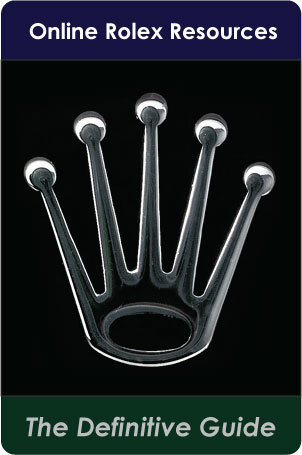 Dimitrov is also a Rolex ambassador. 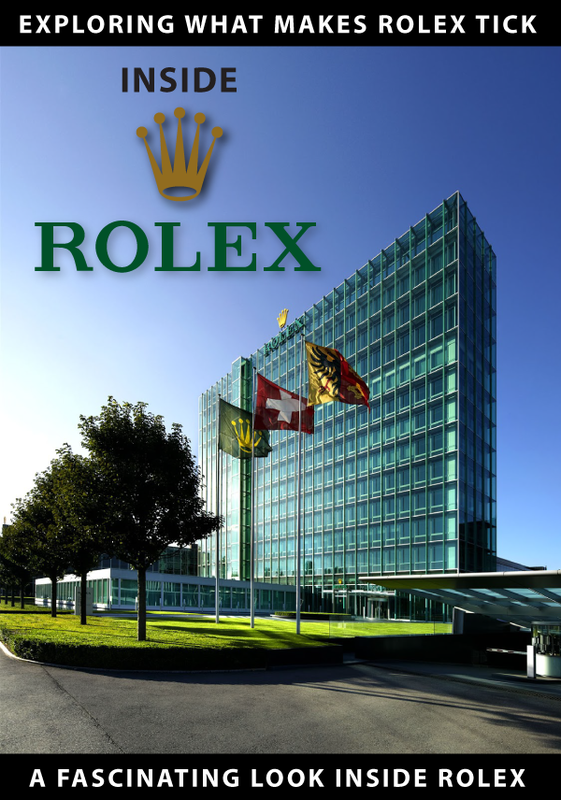 This year the Laver Cup took place in Chicago, but next year the tennis stars will gather very close to Rolex headquarters: Geneva!